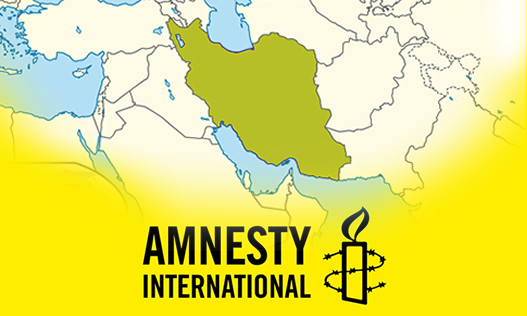 Iran’s authorities are callously toying with the lives of prisoners of conscience and other political prisoners by denying them adequate medical care, putting them at grave risk of death, permanent disability or other irreversible damage to their health, according to a new report by Amnesty International published today. On 26 February 2016, parliamentary elections are to be held in Iran. Karim Lahidji, President of FIDH and of the League for the Defence of Human Rights in Iran, answers questions about these elections and their possible impact in Iran. 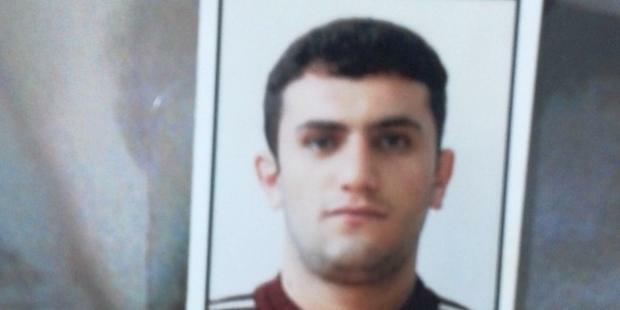 “That the Iranian authorities are preparing to put to death a young man who’s been tortured for 97 days to ‘confess’ when he was 17 years old beggars belief. With less than a week left before he is due to be executed, there is no time to waste. Saman’s execution must be immediately stopped and his case thoroughly reviewed,” said Hassiba Hadj Sahraoui, Amnesty International’s Deputy Director for the Middle East and North Africa. 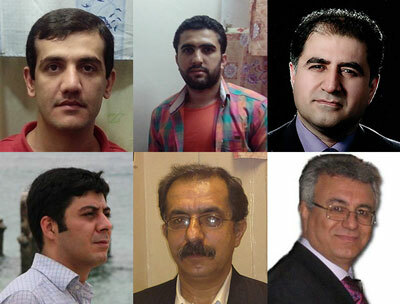 The Observatory for the Protection of Human Rights Defenders, a joint programme of the International Federation for Human Rights (FIDH) and the World Organisation Against Torture (OMCT), deplores the continuing harassment against prominent human rights defenders Nargess Mohammadi, Mahdieh Golrou and Mohammad Seifzadeh in Iran. 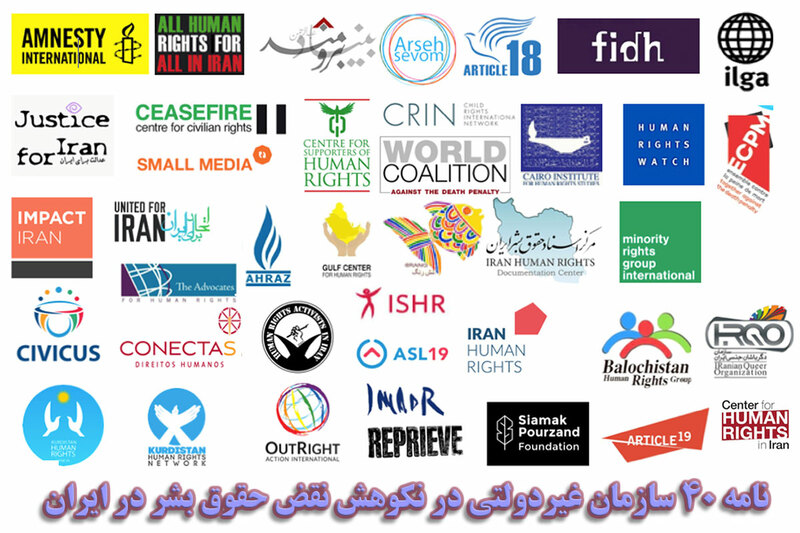 The 59-page report is based on a review of 189 cases in three prisons in the city of Karaj, near the capital, Tehran, including the charges they faced, details of their trials before revolutionary courts, and information from lawyers, prisoners’ families, and others. Human Rights Watch concluded that in 63 of these cases, authorities had arrested the prisoners, and revolutionary courts had convicted and sentenced them, solely because they exercised fundamental rights such as free speech and rights to peaceful assembly or association. 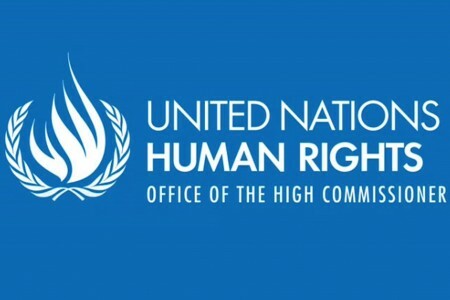 In dozens of other cases, including 35 prisoners sentenced to death on death row for terrorism-related offences, Human Rights Watch suspects egregious due process violations that may have tainted the judicial process.